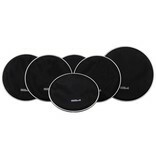 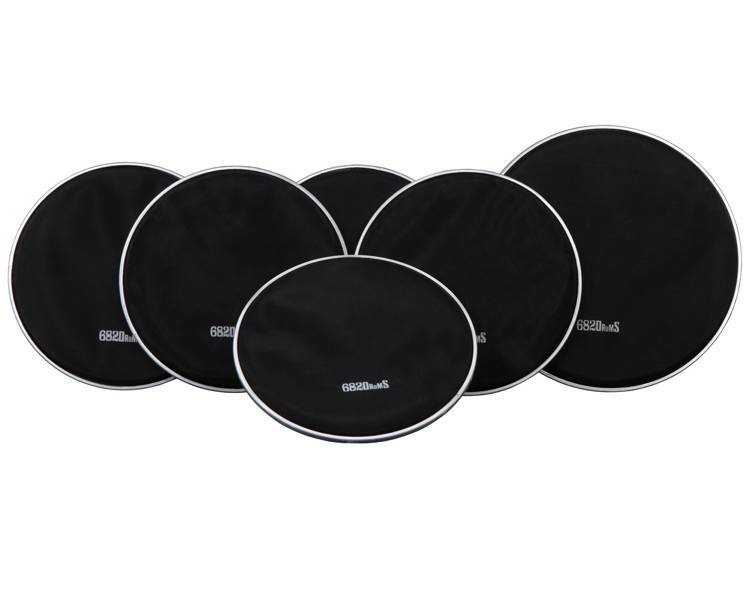 If you have an Alesis mesh head kit and you want to improve your kit with better mesh heads, don't look any further! You've found the perfect mesh heads to do the job! 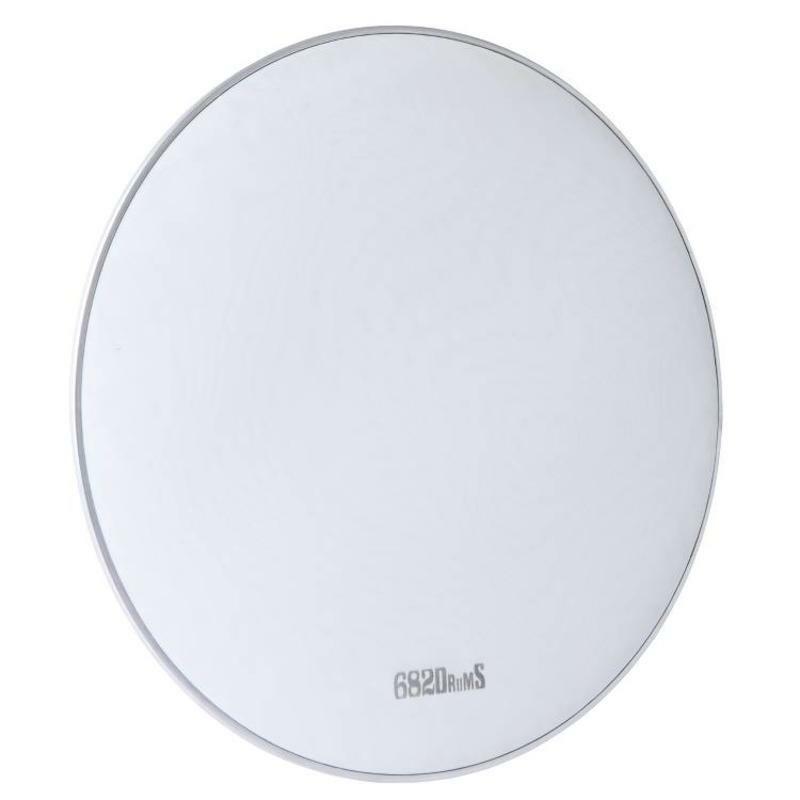 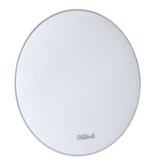 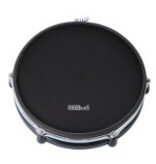 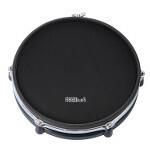 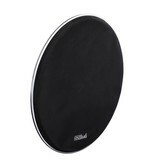 682Drums mesh heads are made of very fine mesh which is extremely strong and durable. 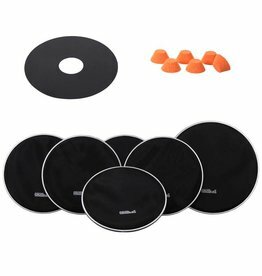 That's why they give you the natural feeling when playing and a perfect rebound.